Adobe is most known for their suite of graphic design software, including industry standards like Photoshop, Illustrator, and InDesign. 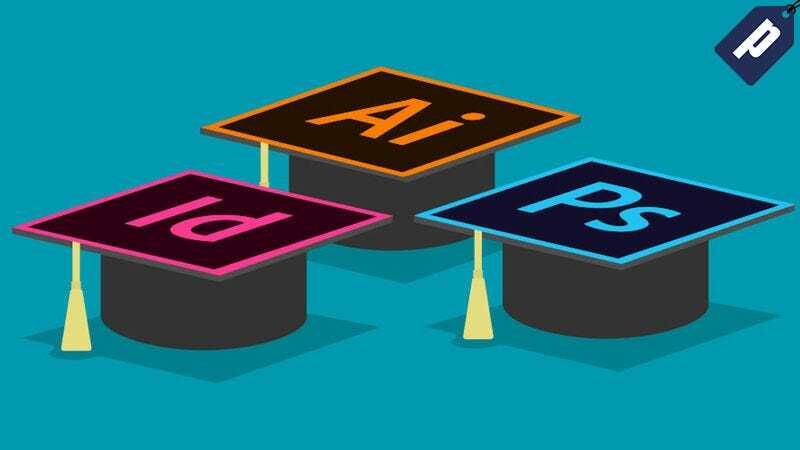 Right now, you can master Adobe’s most popular software with lifetime access to the Graphic Design Certification School for just $19.50 with code BUNDLE50, a savings of over 95%. Access all of this education any time, from any device, with lifetime access to all three courses. Grab the bundle today for $19.50 by using code BUNDLE50 at checkout, and start working towards your design career.